Assemble a team of local and remote resources with financial reporting and REIT experience to support this strategic and significant event. Our client successfully finalised its initial registration and became a publicly traded company on the New York Stock Exchange. A multibillion-dollar self-administered and self-managed real estate investment trust (REIT) needed assistance in establishing and maintaining a project management office (PMO) to coordinate timely completion of key tasks as part of its planned initial public offering. The trust, which has investments in approximately 2,100 properties diversified across 48 states and 18 industries, also sought support in drafting accounting position papers and S-11 disclosures and schedules. The REIT brought in Protiviti to drive these pre-IPO activities. 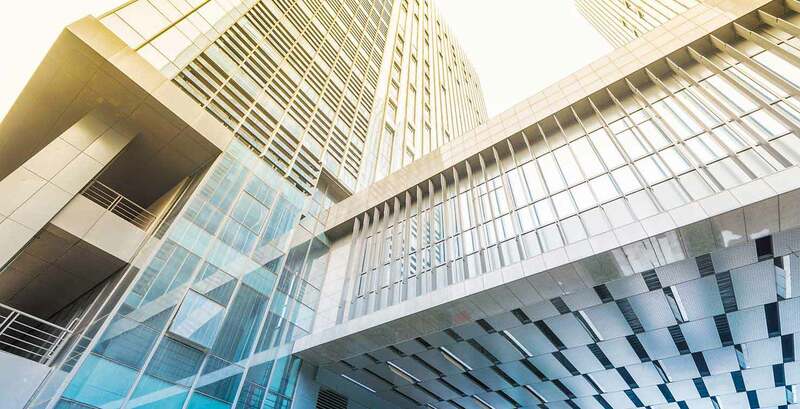 As projects progressed, our team also assisted in researching and benchmarking competitors and defining future-state processes that the REIT needed in preparation to operate a public company. Project management office: We partnered directly with the CFO to coordinate timely completion of IPO-related tasks by management and third parties. We created several tracking tools utilised by management to monitor the assignment and completion of critical IPO tasks and performed ongoing status updates with key management owners. Additionally, we provided references for third-party vendor services required as part of the S-11 preparation, including those related to fair market valuation of mortgage portfolios. Ongoing reporting support: We assisted our client in preparing initial and amended S-11 registration statements, as well as required IPO documentation. We also provided guidance around SEC and GAAP compliance checklists. In addition, our project team delivered technical research and drafted white papers to document accounting treatment, presentation and disclosure over various accounting and financial reporting issues as requested by our client. Research and benchmarking: At our client’s request, we benchmarked the content and timing of its competitor’s recent S-11 filings, completed various reviews of key customer metrics, and quantified the impact of market changes on variable revenue. In several cases, the results of our research and benchmarking were used within our client’s S-11 filings. Defining future public company processes: We performed a detailed comparison of Sarbanes-Oxley (SOX) requirements to identify potential control gaps or process modifications that our client required as a public company. Additionally, we evaluated our client’s IT governance, including the adequacy of controls, processes and business continuity plans, to identify modifications it required as a public company. We also assisted management with defining the board of directors’, audit committee’s and various sub-committees’ agendas in line with public company requirements. ​Our experts stepped in and addressed our client’s needs immediately and at every phase of the project. By engaging Protiviti at the onset of its IPO process, our client was able to utilise our extensive network of REIT and IPO experts to receive guidance on issues specific to the REIT industry, as well as the general IPO process. Our client successfully finalised its initial registration and became a publicly traded company on the New York Stock Exchange. In addition, based on the support and value Protiviti delivered during the organization’s IPO process, our client engaged us to serve as its outsourced internal audit function to meet the requirements set forth by the NYSE, and to provide assistance with Sarbanes-Oxley compliance. Our Public Company Transformation practise helps companies assess whether they are prepared for an IPO. We help clients create and execute a plan to optimise the capabilities of their organisations, including internal processes, human resources and information systems, both for the achievement of a successful initial offering and for successful subsequent operation as a public company. With years of experience providing IPO readiness assistance, Protiviti has developed an approach that effectively identifies key areas of focus. We provide specialised services to fit your needs, whether they include financial reporting assistance, project management, process/control remediation or systems enhancements. Our objective is to help IPO candidates save time and money, as well as increase the likelihood of a timely and successful IPO.